Hello Everyone! I'm sure you've noticed that designers, retail stores and fashion blogs are busy talking about colour blocking, one of the many new fashion trends for spring. J Crew has done a nice job of showing this new trend in a classy way. However at this price point ($838 - yikes!) it might be bit difficult to achieve for the average gal. So here are some easy ways to incorporate colour into your wardrobe with some fun original finds (thank goodness for ESTY) and major retailers. With various retailers on this season new colour blocking trend many are offering very reasonably priced denim of varying colours. 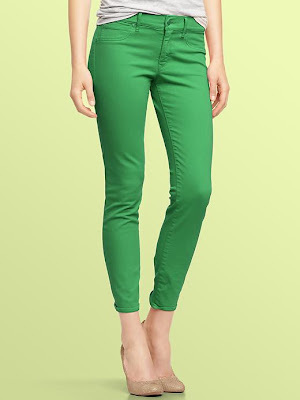 Gap has a great pair of fun green jeans for only $69. Pair with a purple tee and you are instantly on trend! Another great addition of colour to any outfit (maybe a date night or night out with the girls) is to add a funky colour clutch. 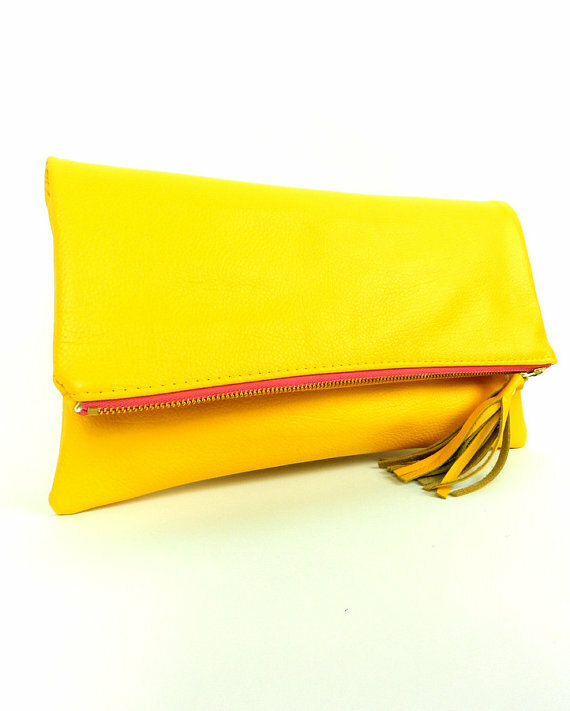 I think for those that aren’t as comfortable with head to toe colour blocking - a stylish clutch is a must have! 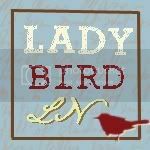 I found this store on ETSY made by k.slademade. Gorgeous. And last but not least another easy way to add colour is with accessories. 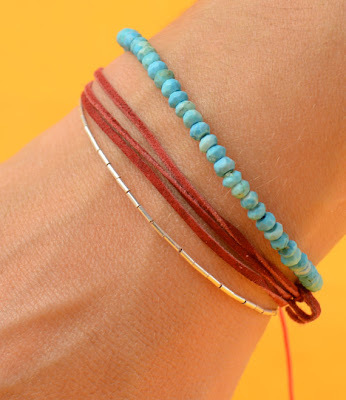 And when I say accessories I mean BRACELETS! LOTS and LOTS of BRACELETS! 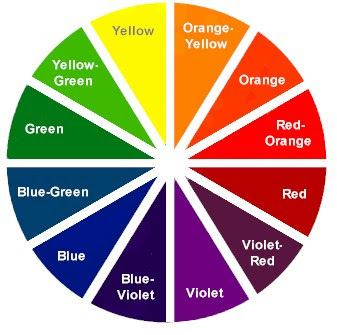 And a nice tool to keep handy when trying out this colour trend is to have the good old standard colour wheel. So how it works is if you pick a colour from one side of the wheel make sure to have the compliment colour from the other side of the wheel. Or pick neighbouring colours like Red and Orange. 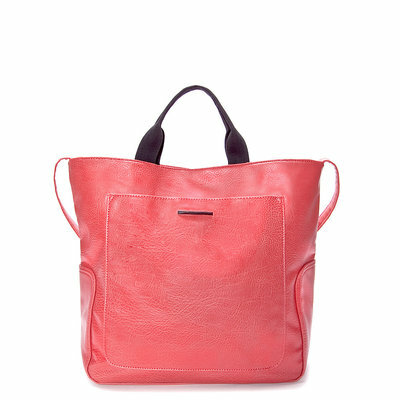 Ready to infuse your life with a little colour? Have fun!! Thanks so much Christine, I really love those GAP jeans....can't wait to read your post for next month!